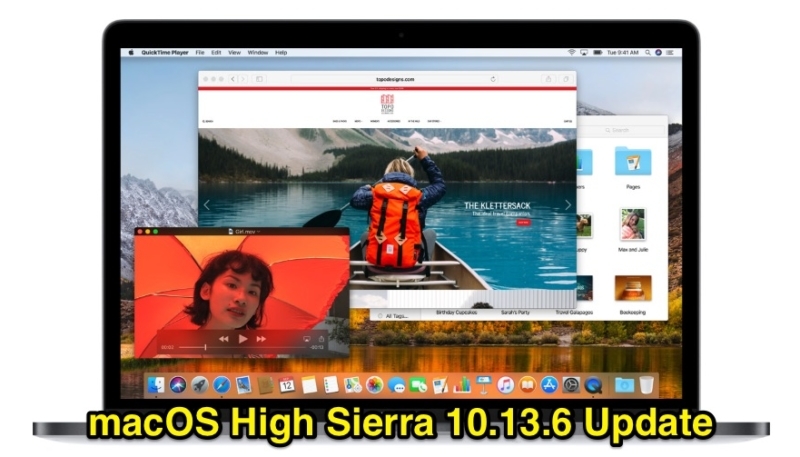 Apple on Monday released macOS High Sierra 10.13.6, the sixth major update to the operating system since its original release. The update can be downloaded directly form the Mac App Store, or via the “Update” tab in the Mac App Store on Macs already running an earlier version of macOS High Sierra 10.13.
macOS High Sierra 10.13.6 is focused mainly on bug fixes and security improvements, but the update’s release notes do indicate the update brings AirPlay 2 multi-room support for iTunes. Today’s macOS High Sierra update could be one of the last updates we’ll see for the nearly 1-year-old operating system, as it’s replacement, the upcoming macOS Mojave 10.14 is currently in beta testing by both developers and public testers, preparing for a fall release to the general public. In related news, an update to iTunes is also available. 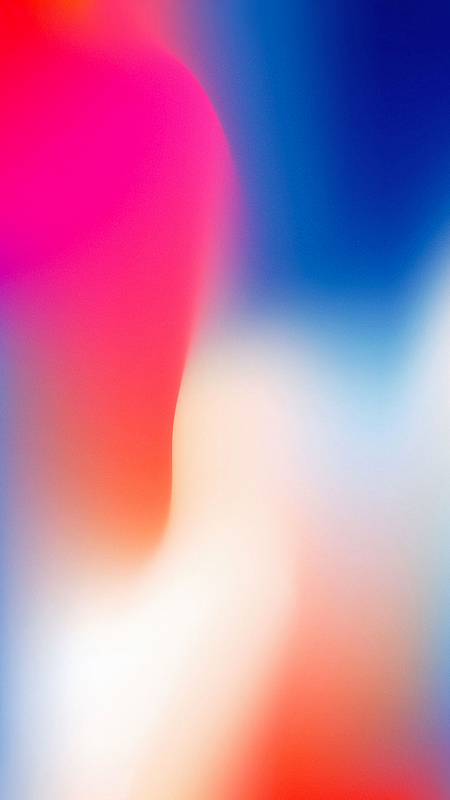 iTunes 12.8 adds support for AirPlay 2 multi-room audio, and HomePods stereo pairs. The update is available through the “Update” tab, in the Mac App Store.